Following the success of the Christmas Pudding Workshop last November, we thought it would be fun to repeat the idea with a Simnel Cake making for Mothering Sunday. 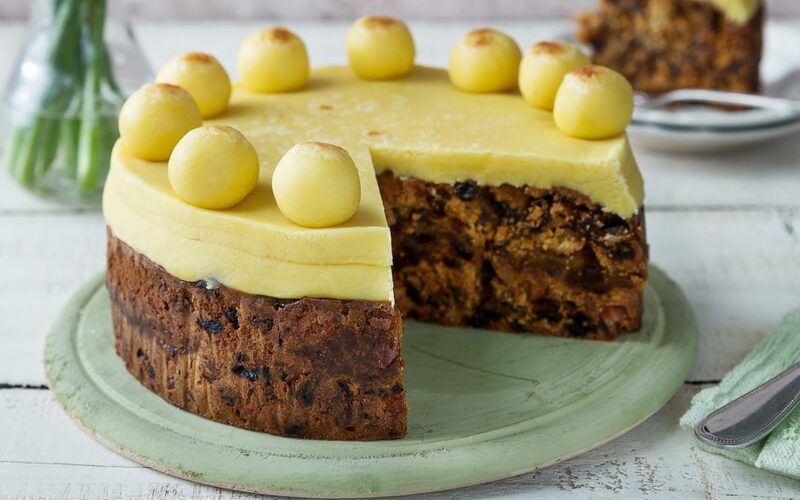 Our Simnel Cake making session is this coming Saturday, 16th March 2019 at 10am in church. This time you will need to bring the ingredients and Beryl will be supplying her expertise. or email beryl.hale@sky.com or contact us through the website.